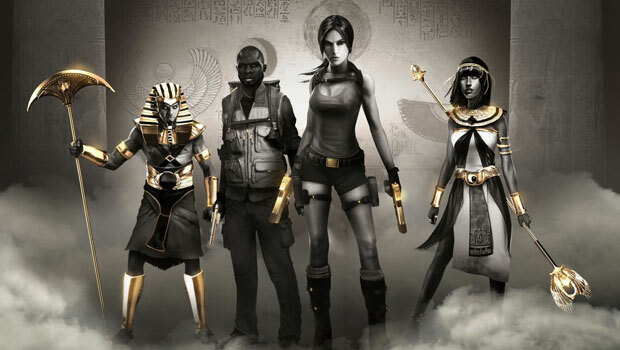 Last week, I managed to score Lara Croft and the Temple of Osiris Gold Edition in a Mighty Ape sale for $20! It’s pretty standard as far as collector’s editions go – a statue, an artbook, a map/poster, the game’s season pass, and the game itself. The adorable (and, unexpectedly, very sturdy and well-made) chibi Lara Croft statue is the highlight of the package. I’ll have a full review of the Gold Edition, and of the game itself, soon.